Congratulations Year 1! Today we have completed our Chrysalis Art Project and the result is amazing. The children have worked incredibly hard over the past 4 weeks and have now created a canopy for the caravan using eco-friendly materials and stamps they have made. Now the canopy has been sent off with Kate to be added to the eco-friendly caravan. We can’t wait to see how it looks! 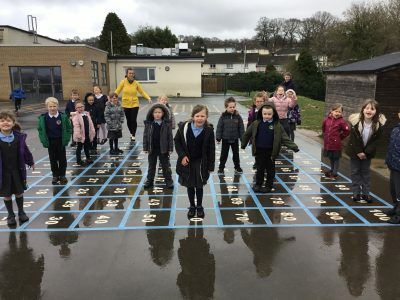 Maths come rain or shine! Today we took our maths learning outside onto the playground. We have been investigating the different places we see numbers like in books, on posters, in our writing, on cars… and have then thought about what numbers look like on a Hundreds Square. Year 1 have have great fun playing number finding games that have aided their recognition and understanding of 2-digit numbers. And we didn’t get too wet! Where have you seen numbers today? We are very lucky in Year one to have Mr Patchett from Newton Abbot College joining us to teach us some of the skills used for Handball. Mr P will be with us until the end of the half term to develop the children’s decision making, tactics, agility, teamwork and ball skills around the game of Handball. Year 1 were invited on an extraordinary trip this week! On Thursday we ventured into the Space Odyssey Dome where we travelled to the moon and back. 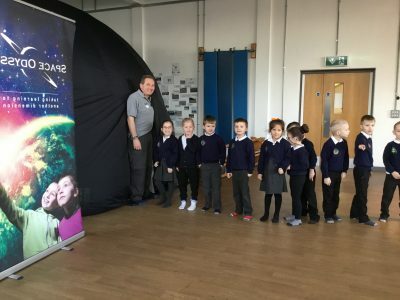 The children loved the immersive experience of laying inside the dome with the stars above them, zooming through Space. This term the children will be learning about Space: Astronauts and rockets, the Moon and what is in our Solar System. So far this week we have investigated what it might be like to be an astronaut in Space. 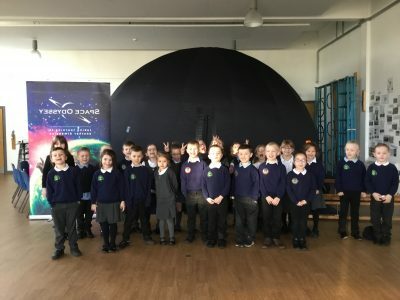 In the Space Dome, the children have learnt many facts that they are eager to share. We are all so proud of this lot! 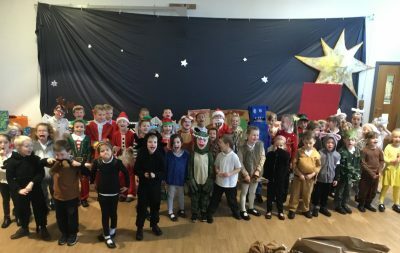 After several weeks creating, developing and rehearsing, the KS 1 children performed and shared the three Christmas stories they had created, developed and rehearsed over the past two weeks. All of the hard work and effort was well worth it as all three stories gave the audience exactly the thoughts and feelings the children wanted them to have. The learning over the past few weeks all came together beautifully, from set design and creation, through to story mapping and learning to orate to make sure ‘the ear (at the back of the room) can hear’. It was a wonderful event for everyone involved; children, adults in school and family and friends in the audience. A big thank you to everyone who spared some pennies and pounds for the collection at the end which was used to buy the materials for the Christmas craft afternoon on Wednesday. We hope you have an amazing Christmas. Prepare for the Buffalo’s Child! 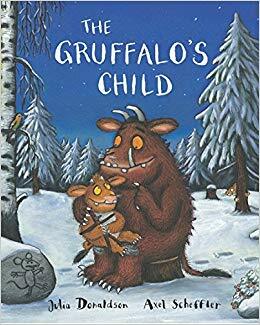 In Year 1 we have been working hard on our Christmas performance of The Buffalo’s Child. The children have chosen one of there favourite winter themed stories and have adapted it to make it their own (bet you can’t guess which story!). The characters this year are: Buffalos, Buffalo’s children, pig lizards, blue birds, wolves, hamsters, big bad hamsters, the moon, Mr and Mrs Claus. At the end of the performance, we hope you can join us to sing “We Wish you a Merry Christmas” to get us all into the festive spirit! We are getting stuck into our road safety awareness week. 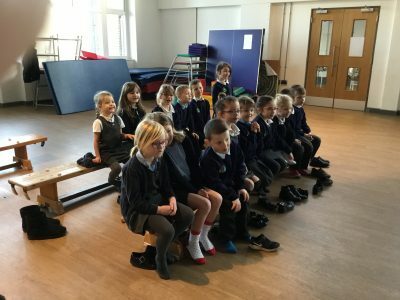 As a school we shared our thinking about how to stay safe on our scooters and bikes on Monday. 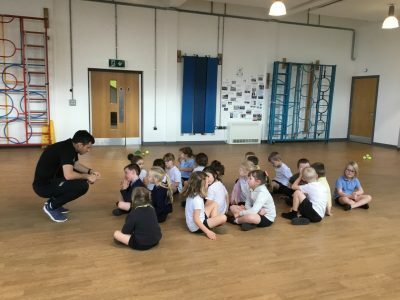 On Tuesday, many of the children brought in their scooters and the class were treated to a scooter safety session run by Helen from Sustrans. In this session children explored where good places to take their scooters are and where is not safe. 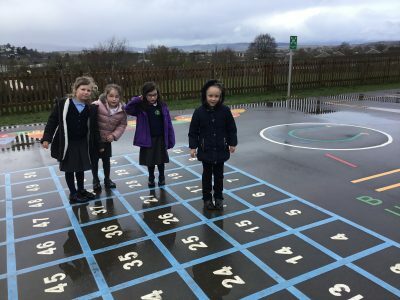 Helen set up a ‘road’ and ‘pavement’ in the playground and children practiced using their control travelling along the pavement. They then progressed to using their agility to safely navigate around potential hazards they may encounter on the pavement. The class were also shown how to safely break and come off of their scooter. Thank you Helen and Sustrans! Starting from next week, the whole school will be participating in a Leg it to Lapland competition. We are encouraging all children to try for 2 weeks to walk, scooter, cycle… into school. If you can, have a go at leaving the car behind or parking a little further from the school. How many miles can you do? We are rocking and rolling with our vocabulary project! As you may have seen in the classroom, Year 1 have started their journey of discovering exciting new Tier 2 words by each day having a new word of the day. Year 1 have been eager to discover the new words and have loved trying them out in their own sentences. Over the past two weeks we have been discovering Tier 2 words from the book Augustus and his Smile. The children have had the opportunity to explore these words visually (through seeing the word and pictures of what it means), audibly (through hearing the word and descriptions of the word’s meaning), verbally (through using the word in their speech) and physically (by acting out the word’s meaning). The children have really enjoyed their first two weeks and are now starting their new book to discover even more words. Here are some of our Tier 2 words. Can you put them into a sentence? We are Hungry for Reading! 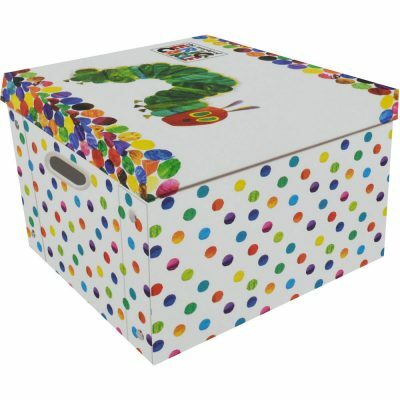 In the class you may have seen our new bedtime story box. This is a box filled with some of my personal favourite and special stories that I would like to share. This box can only be opened by adults (because it is super special!) so please take a look with your child if you haven’t already and choose a book to snuggle down to at home. We hope this box can add to your bedtime experience and make those special moments of sharing a book together even better. If you have any suggestions of books you would like to add into the box, please let me know. In Year 1 and across the school we are passionate about sharing our love of books! We would like to invite you to take a picture reading together. This can be from a cook book, leaflet, a BugClub story… you can be creative! Please hand your picture into me (Miss Hall) so we can spread the word that reading is great. Our put the treasure in the bucket activity. 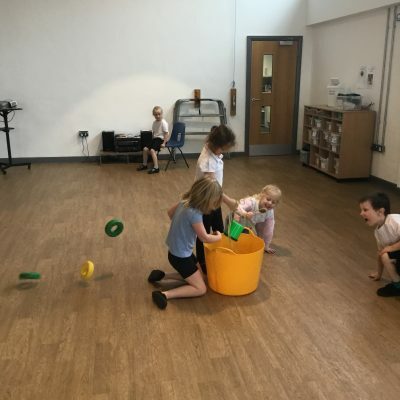 In PE children engage in what we call our ‘Vigorous Activities’. during our Vigorous Activities we aim to increase our heart rate and promote being active. We have different stations which vary each week. 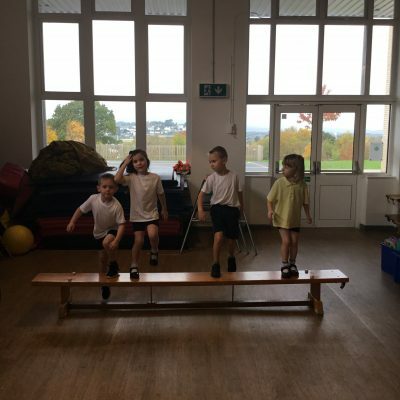 This week we had: star jumps, put the treasure in the bucket, shuttle runs, weaving and step ups on the bench. The children will have around 20 seconds on each activity before moving onto the next one. I wonder if you could create your own Vigorous Activity stations at home? We would love to hear your ideas!